What are the Components of High Performance Concrete? Concrete is developing day by day with a great improvement in strength, durability and other mechanical properties. We will publish series of posts regarding high performance concrete in the next posts. The testing of high performance concrete will also be discussed here. Now what ingredients constitute high performance concrete? Dear reader we will find this answer in the post. Compacting effort of High Performance Concrete. b. Ordinary Portland cement i.e. Type I cement but where early strength gaining is required, Type III, rapid hardening Portland cement can be used. The cement content is generally used (450-550) kg/cubic meter. This is very high cement content indeed. c. Silica fume is used at a dosage of (5-15) % of the mass of the total quantity of cementitious material. Dear reader we have published many post about silica fume. You can read these for better understanding. d. Sometimes other forms of cementitious materials like blustfurnace slag granulated in ground or fly ash are used. e. The essential materials superplasticizers. 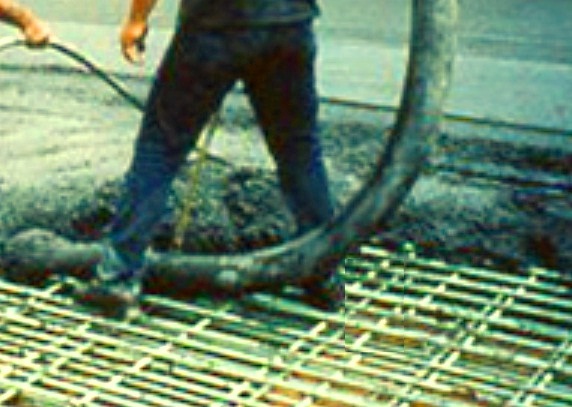 As we know water cement ratio is a vital factor controlling concrete strength. We have published many post regarding superplasticizers. You can read these for reference. Dear reader, this blog is full of resources for concrete engineering. Regarding dosages of superplasticizers, you can read “dosages of superpalsticizers” . Here in this topic the superplasticizers are used in very high ratio though it depends on contents of superplasticizer and cement nature. The typical value is (5-15) liters for each cubic meter of fresh concrete. Dear reader high performance doesn’t mean only high strength but it also may have a requirement of high durability i.e. low permeability. Dear reader here we are not included polymers, special fibers and also some aggregates that are processed specially. To know more please stay with us. We will provide code and standards for manufacturing high performance concrete. Nobody can ever deny your list of high performance concrete components. The formula is proven and works every time. Nice blog posted here. One can also get the details of sfrc only at Precision Drawell. Thanks for sharing.